Home > PHOTOS > Endowed Lady Causes Stirs With Her Backside At A Wedding Reception. Endowed Lady Causes Stirs With Her Backside At A Wedding Reception. 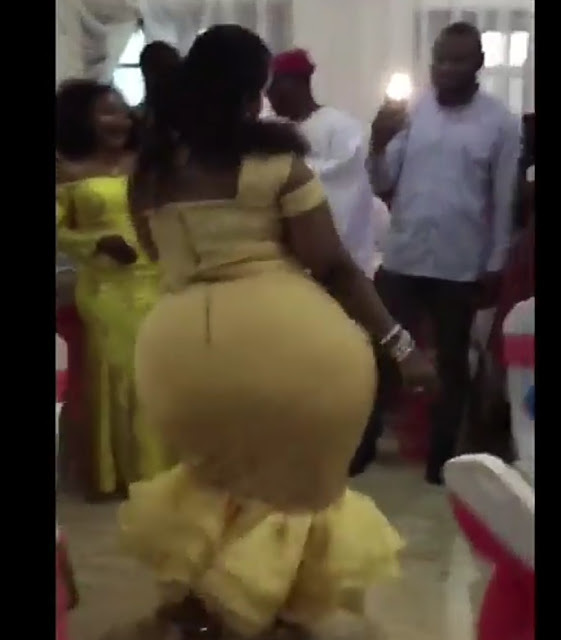 Extremely endowed nigerian lady causes stirs with her backside at a wedding reception.